Personalized service From your backyard to the ballroom, Summit Soundz Entertainment can provide the soundtrack for a memorable evening. 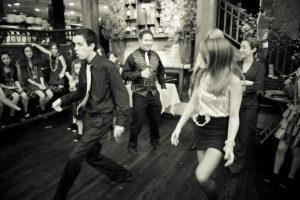 As the hottest teen and family DJ service in Central and northern New Jersey, our talented and experienced staff know to please your teens, family and friends. Summit Soundz Powers NJ Backyard Movies, your complete source for outdoor movies. The whole neighborhood, all your friends and family — they’re all invited to backyard movie night! 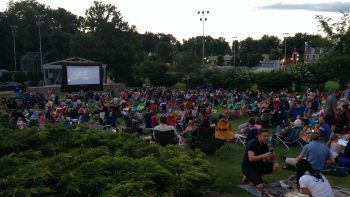 With Outdoor Movies, Summit Soundz Entertainment/NJ Backyard Movies can bring the joy and the experience of the theater to your house, school or community. Who doesn’t love the red carpet treatment? You’ve seen the pictures from Hollywood movie premieres, award shows and big events. Wasn’t it cool? Well, now Summit Soundz Entertainment can bring that experience to you. 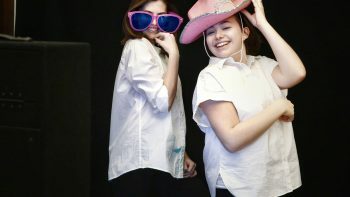 Our Red carpet photo booths will keep your guests engaged and provide a night full of memories. We Are Summit Soundz Entertainment! Create A Memorable Night! Party Anytime Anywhere! 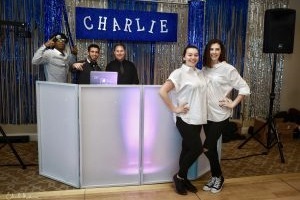 We specialize in Teen and Family events! Any party you want, any place you want. 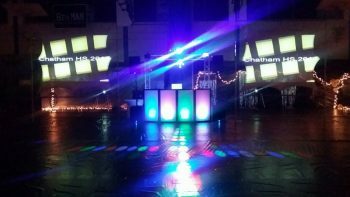 Summit Soundz gives you personalized service for the Full Service DJ you desire. The times of our lives are upon us. 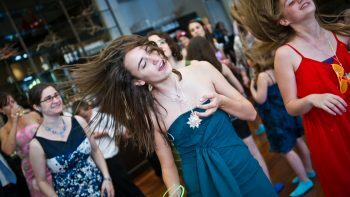 Don’t plan your Sweet 16 or Bar/Bat Mitzvah without our expert advice. Pose for the camera all night in one of our Red Carpet Photo Booths. Summit Soundz Entertainment powers NJ Backyard Movies for the areas best Outdoor Movie Packages.